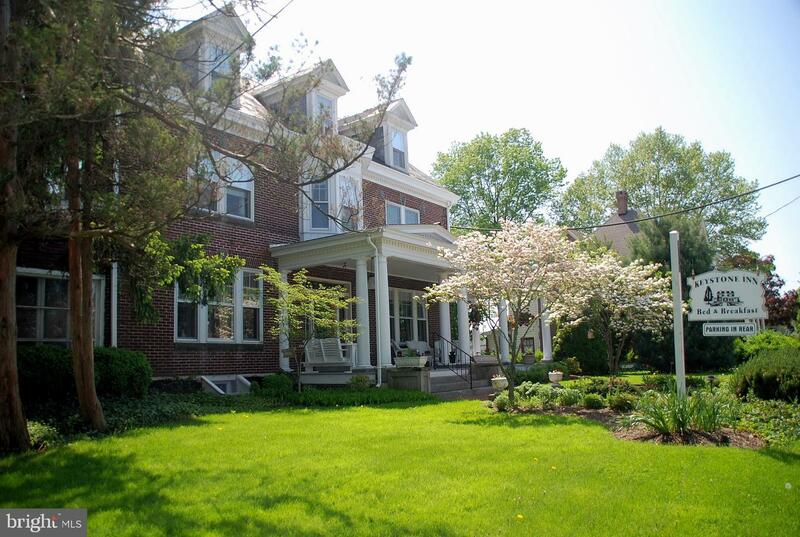 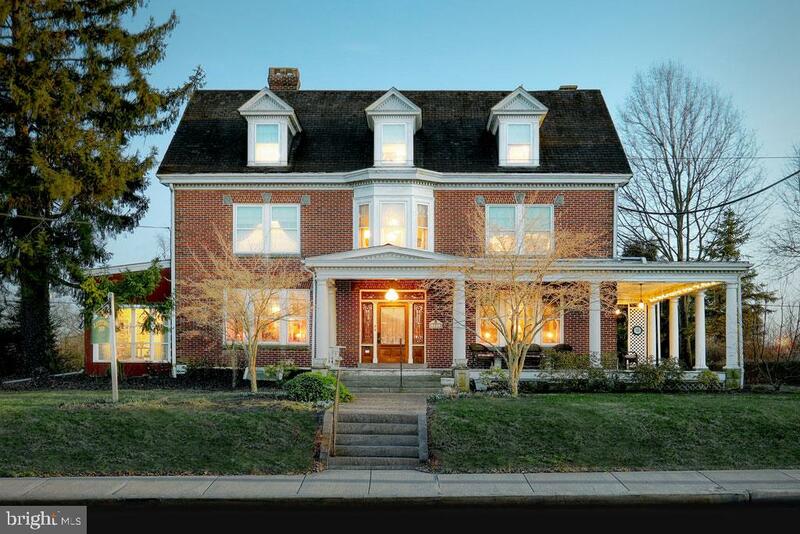 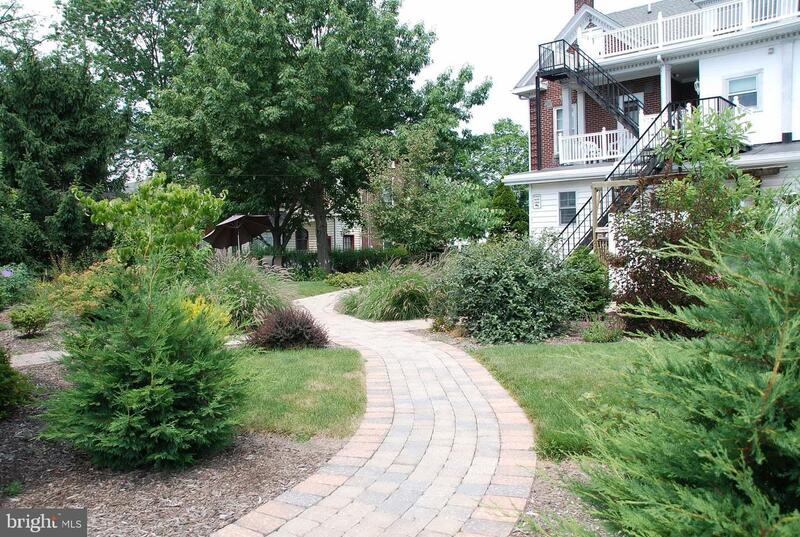 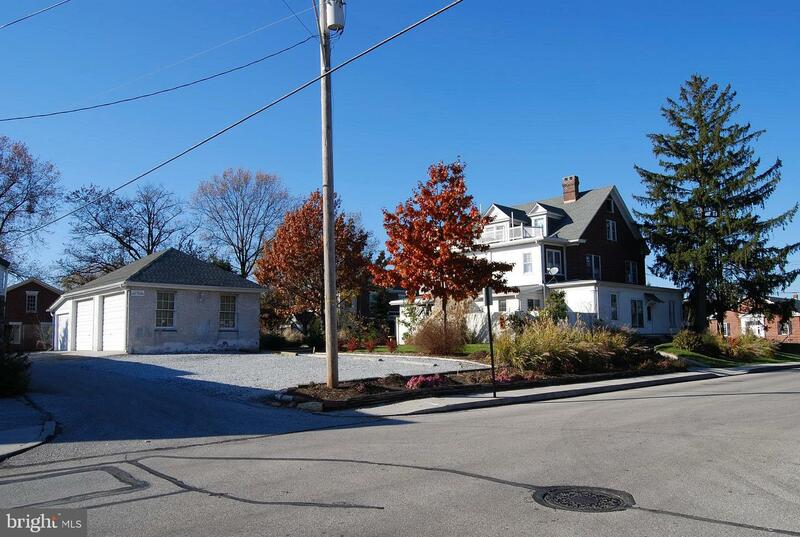 Gorgeous Colonial brick home in the heart of Gettysburg! 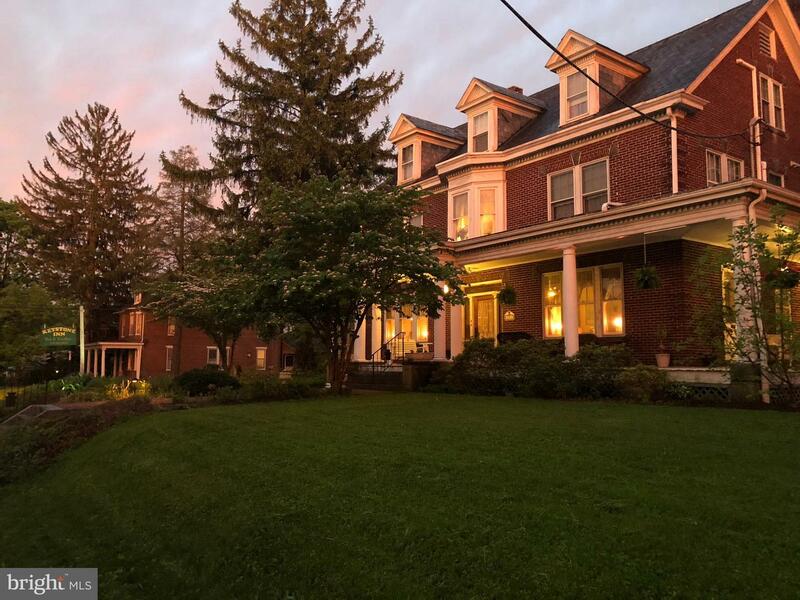 11 bedrooms, 10-1/2 baths this home is stunning! 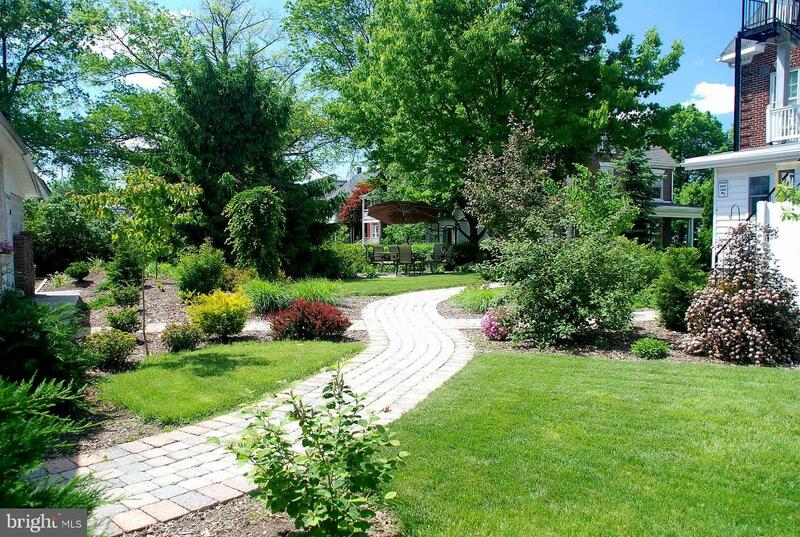 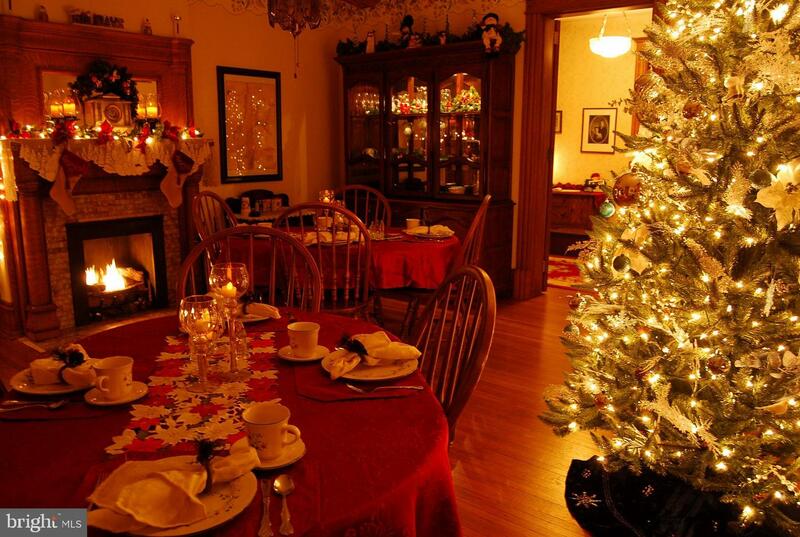 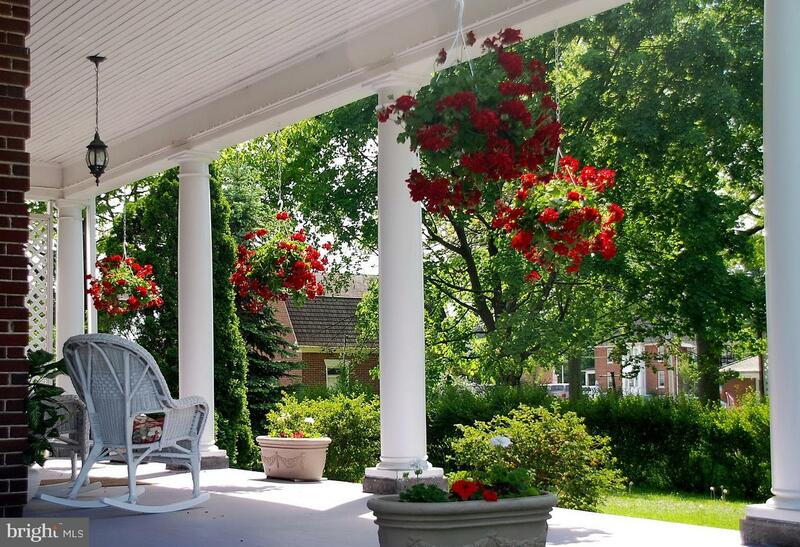 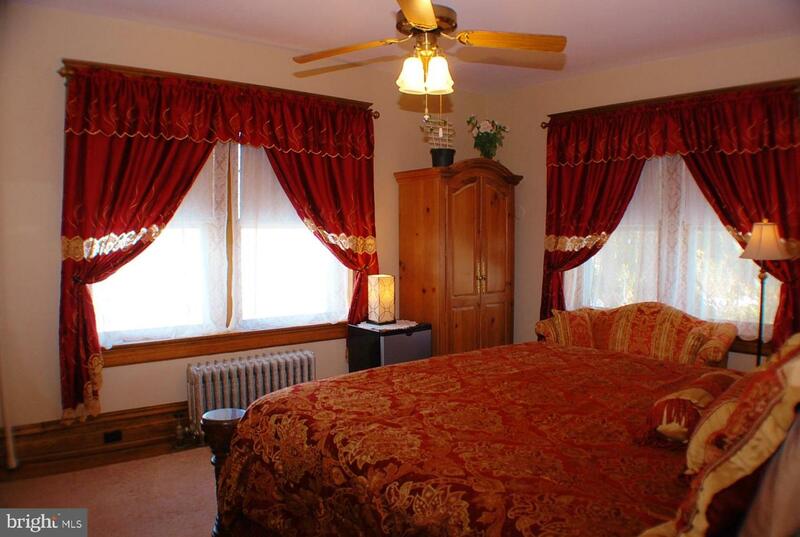 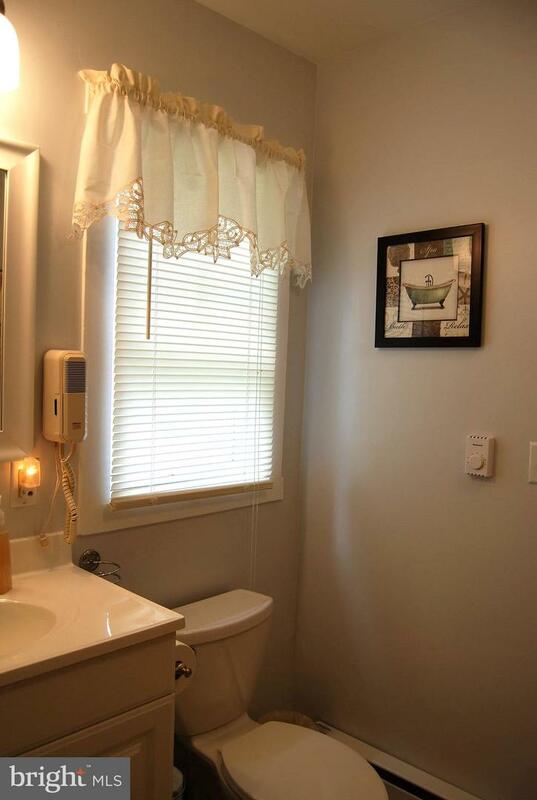 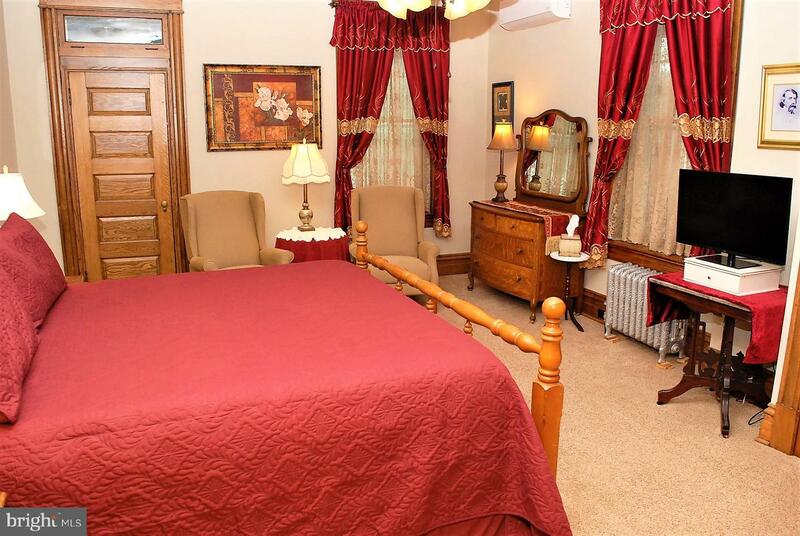 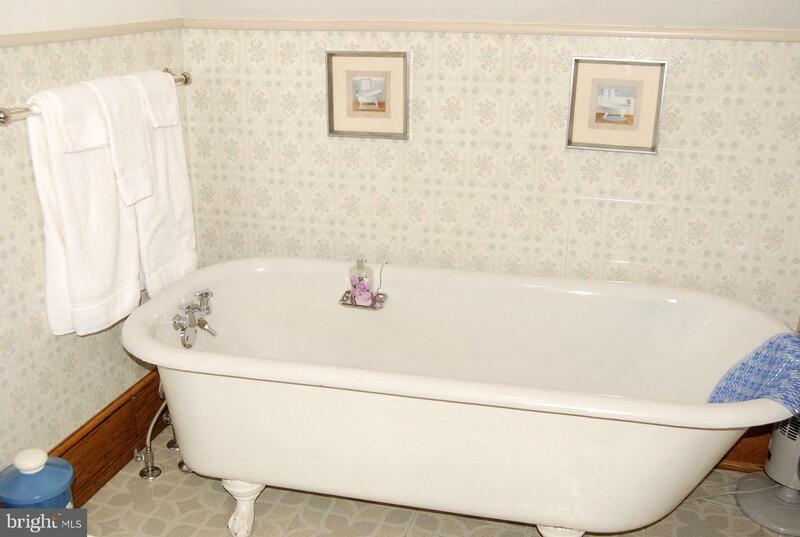 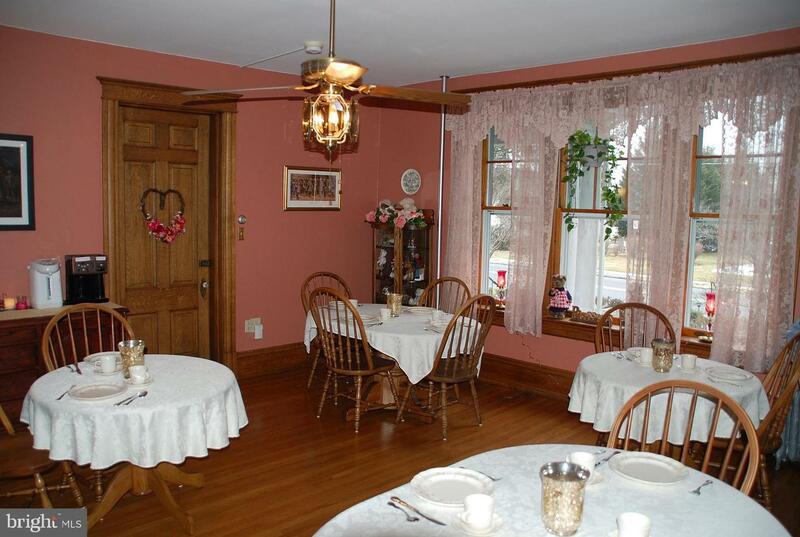 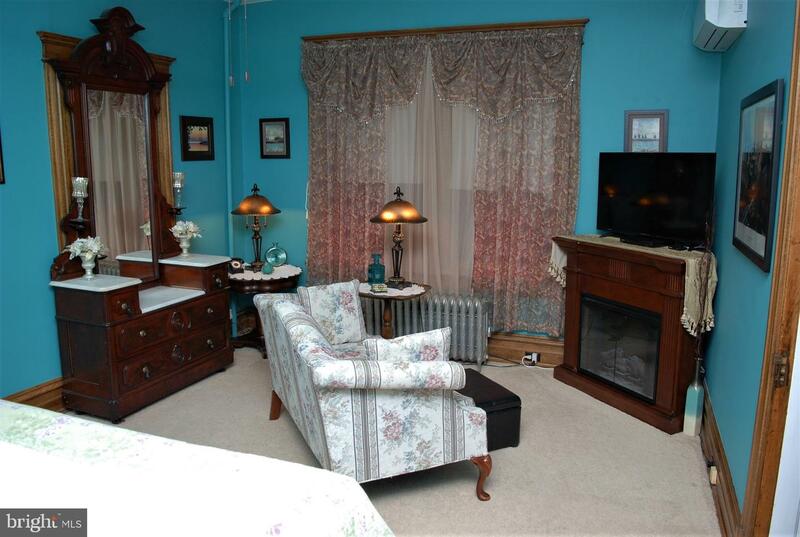 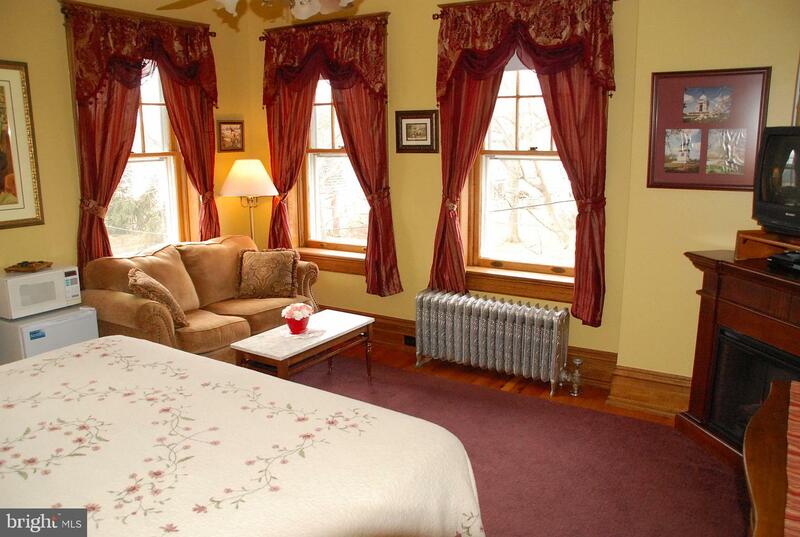 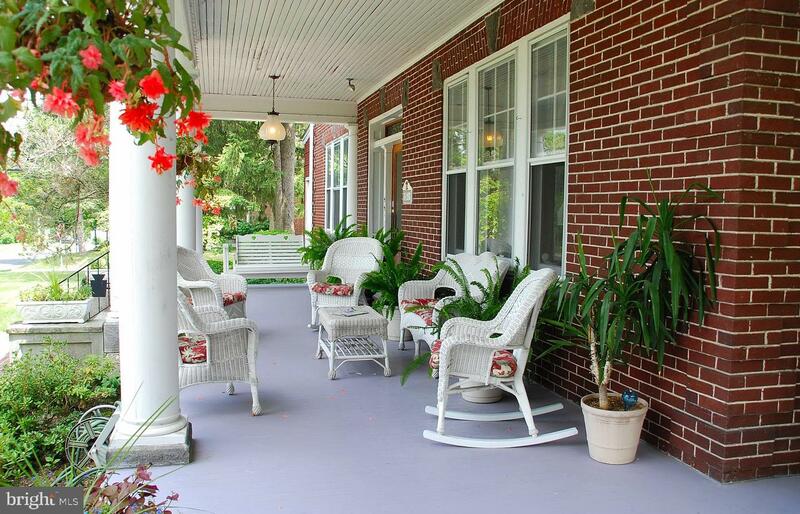 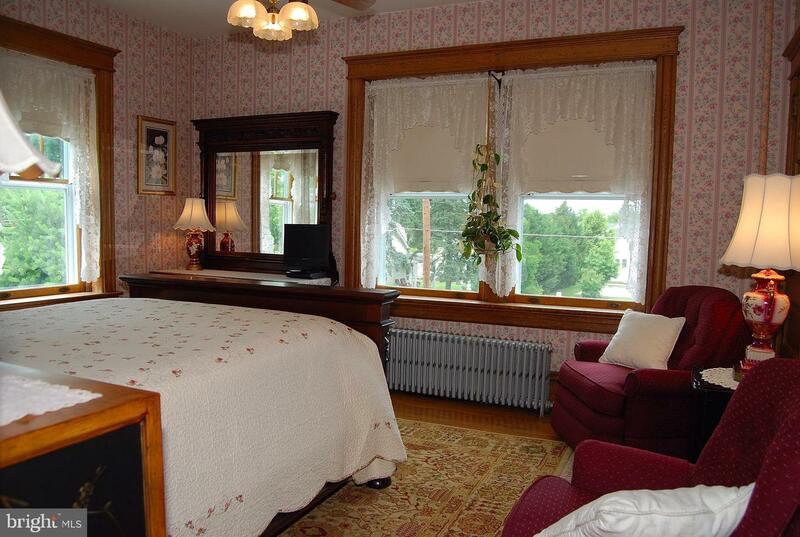 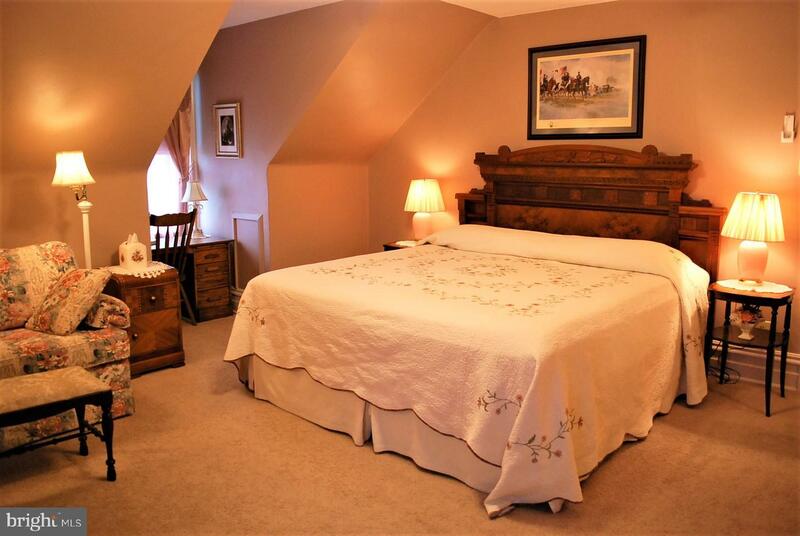 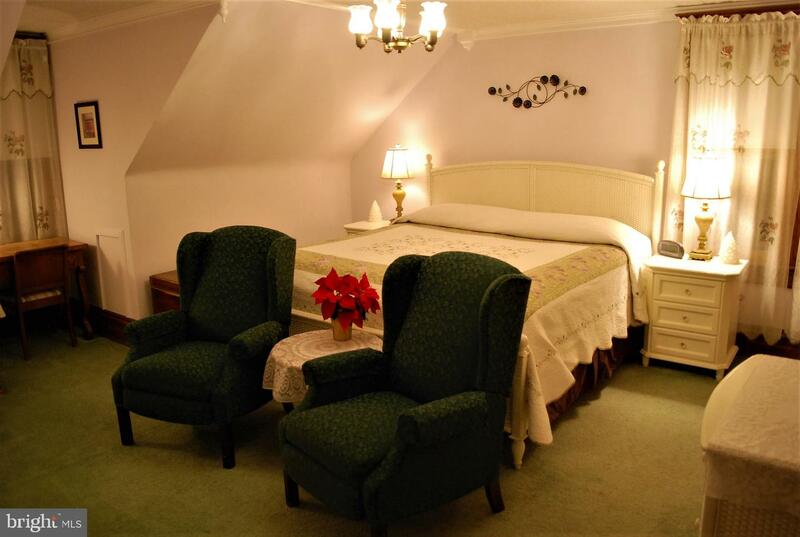 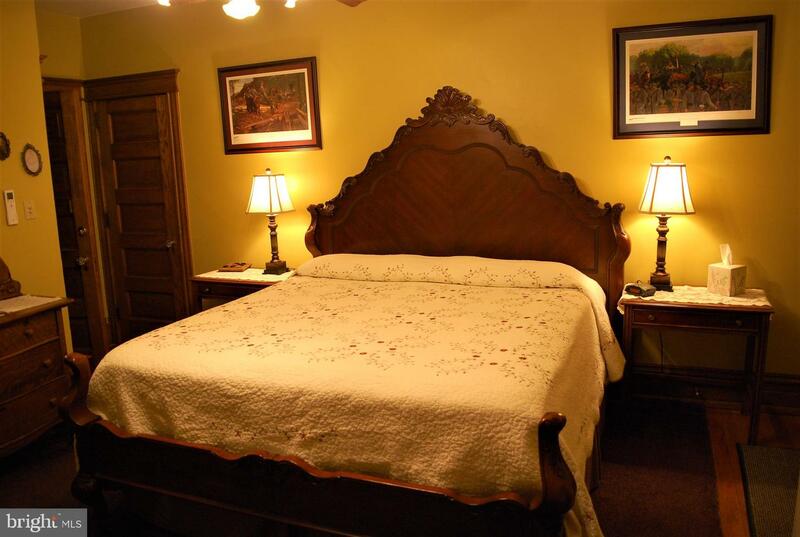 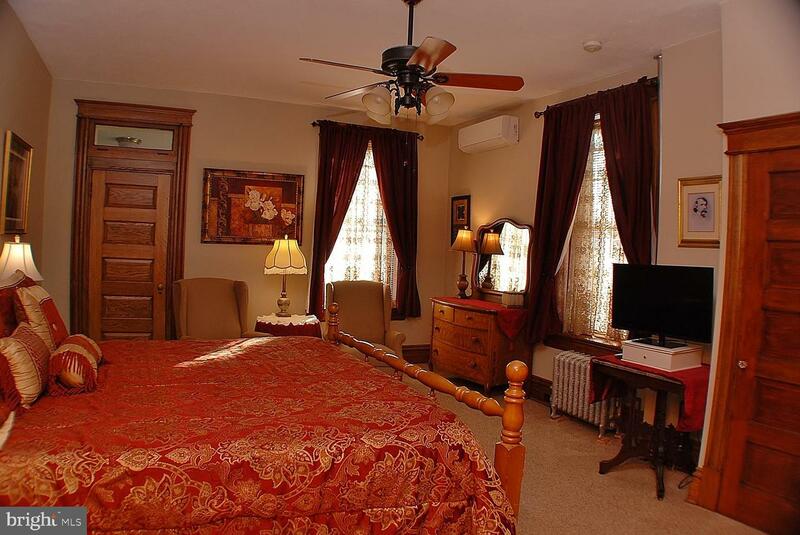 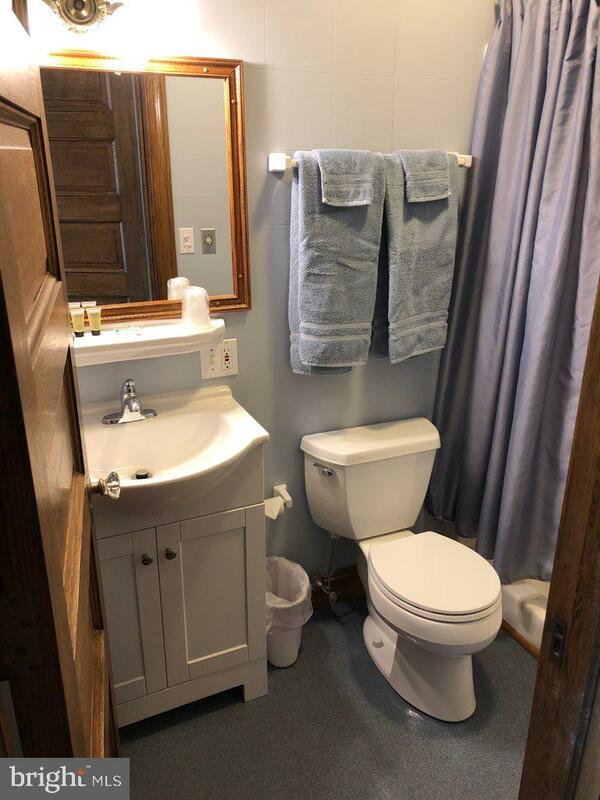 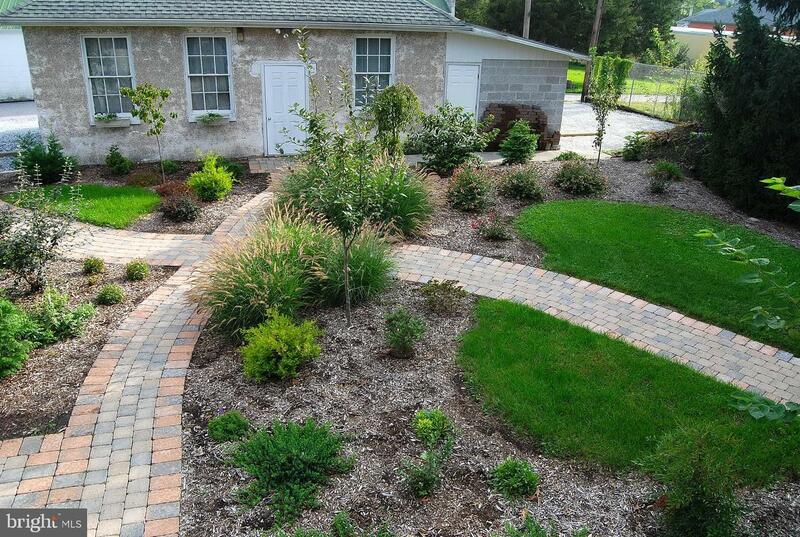 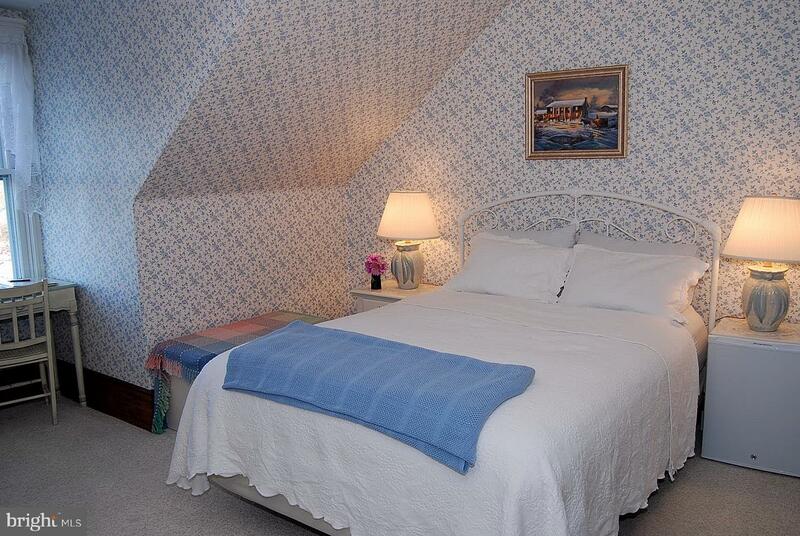 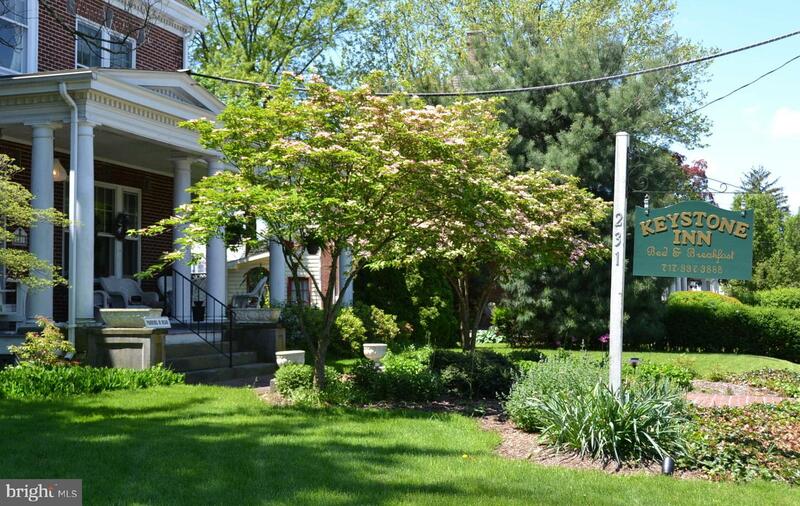 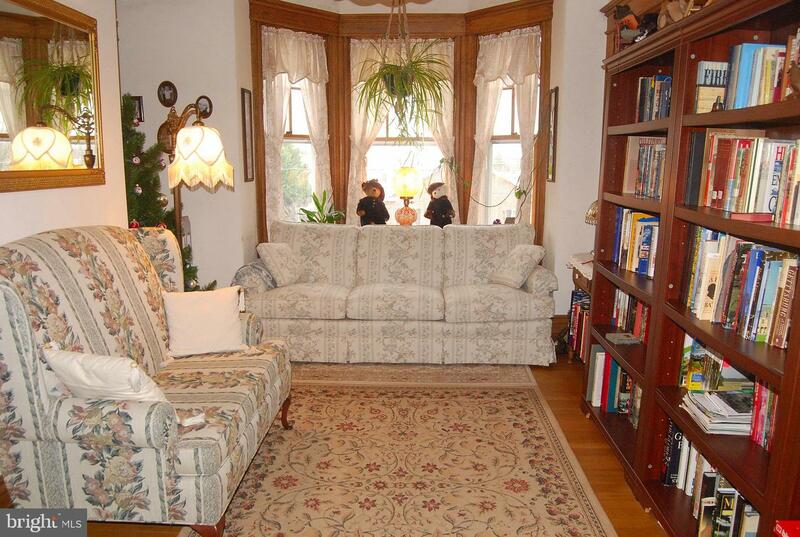 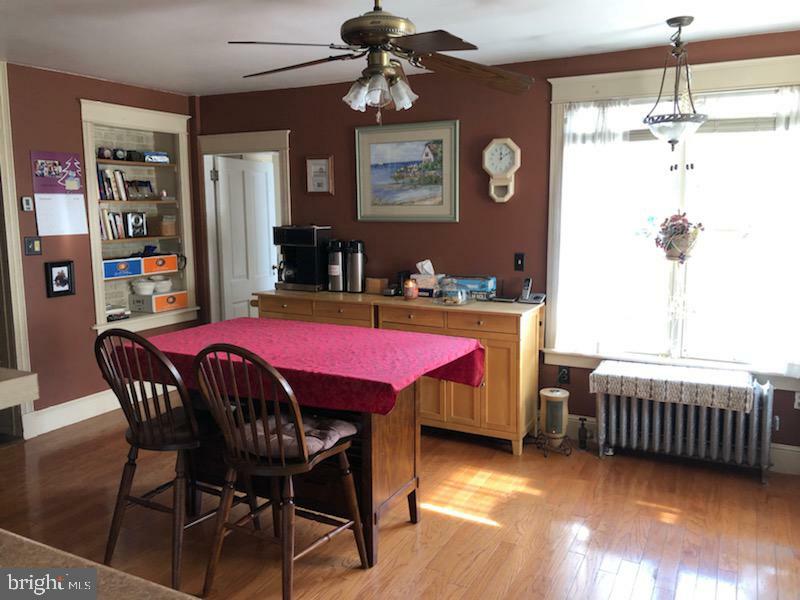 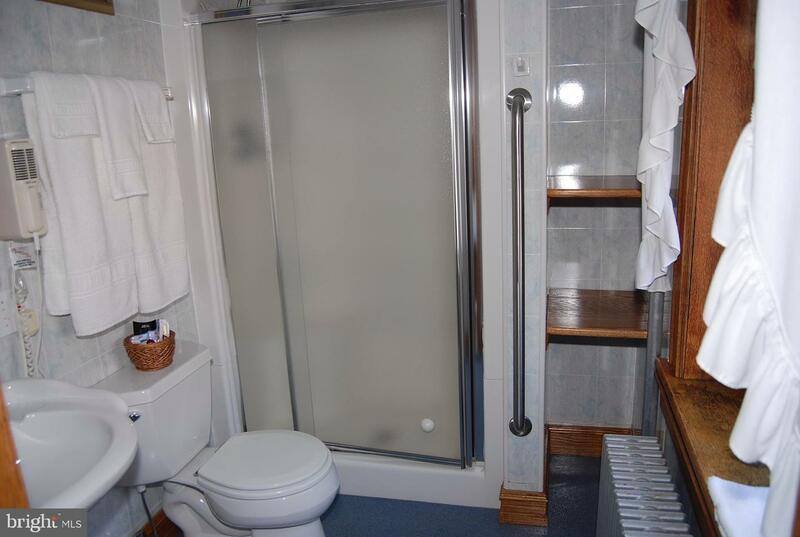 Currently operating as a successful Bed and Breakfast, this home provides ample room for hosting and living. 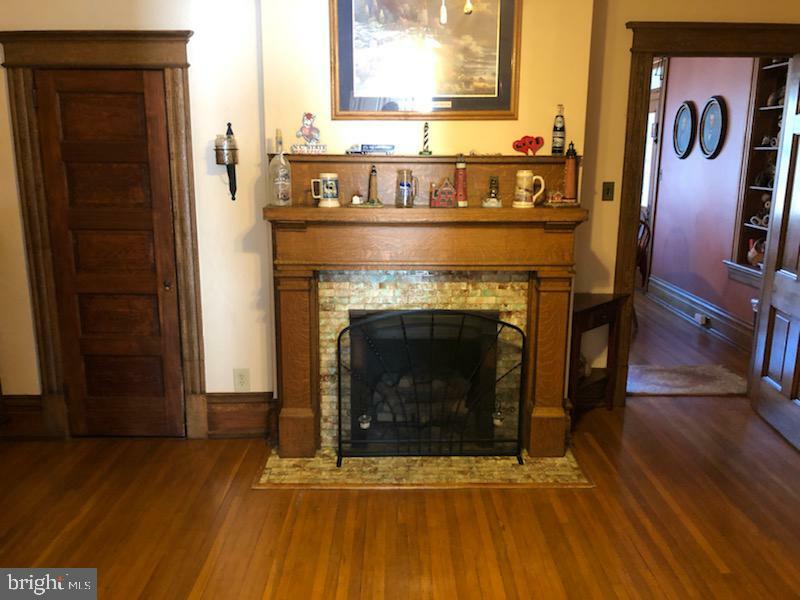 5,800 SF of original oak hardwood, oak trim and 8'0" doors and door ways. 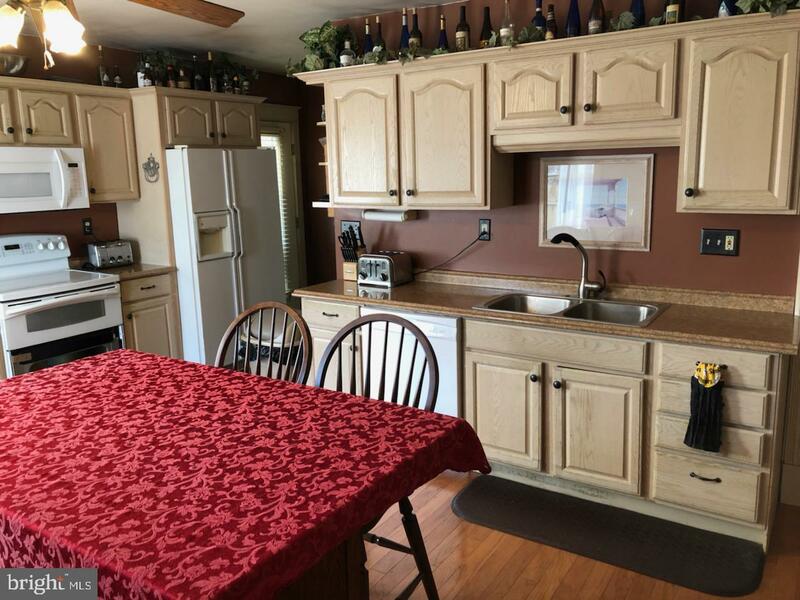 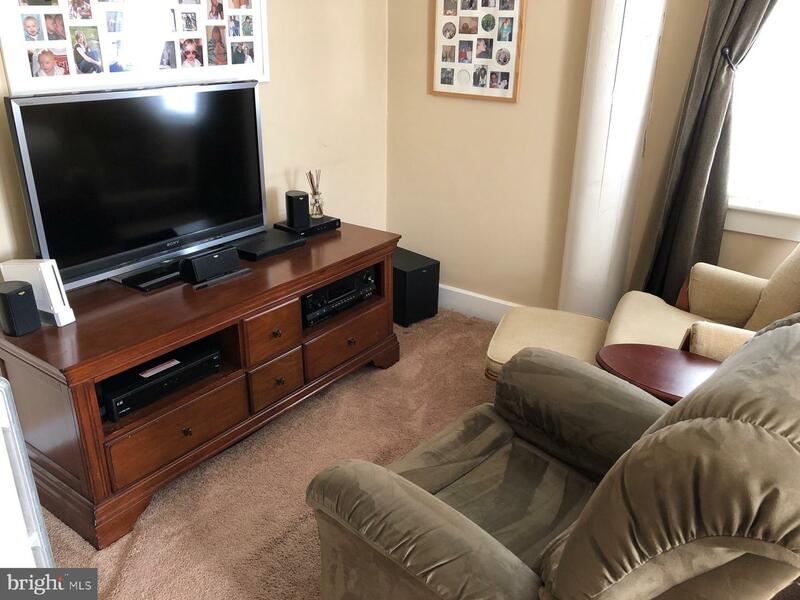 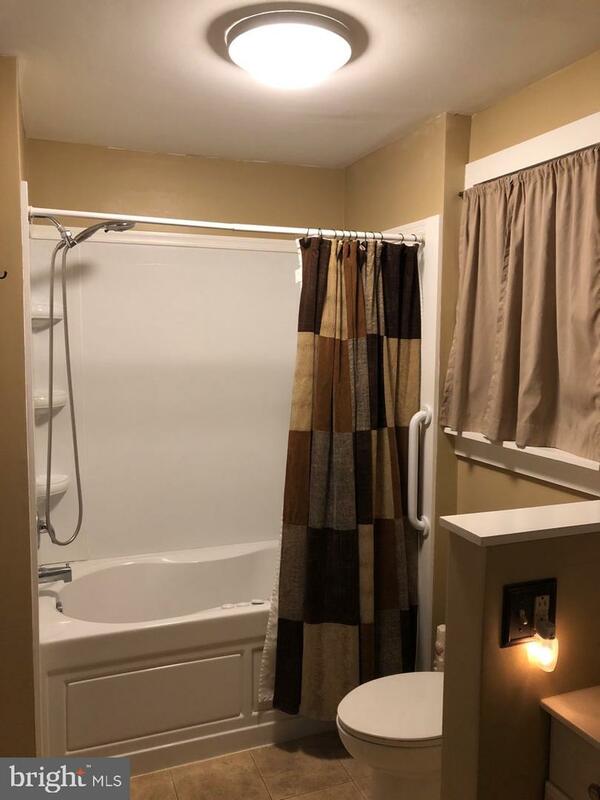 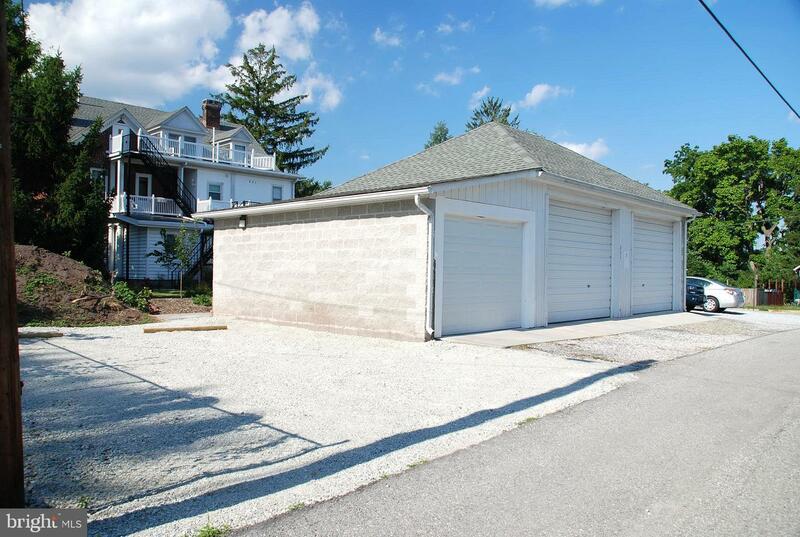 This home is located within walking distance of the square in Gettysburg, Gettysburg National Park, Restaurants and Entertainment. 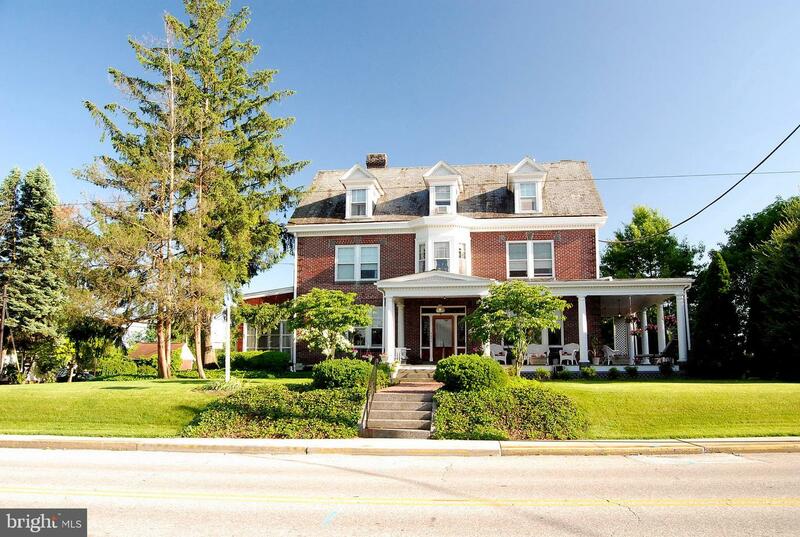 Being the 2nd Inn (or Bed and Breakfast) established in Gettysburg this home boasts many historic features and events original to Gettysburg.